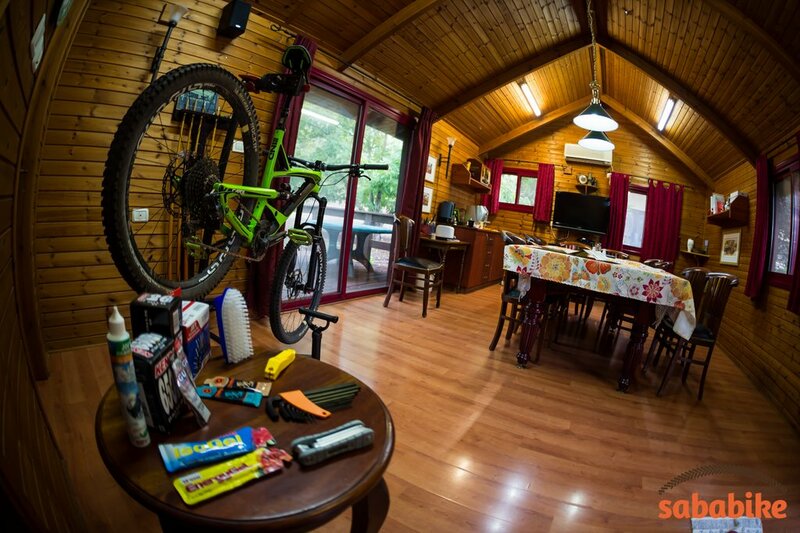 Mountain biking tourists and adventurists worldwide are always on the look out for “bike friendly accommodation”. 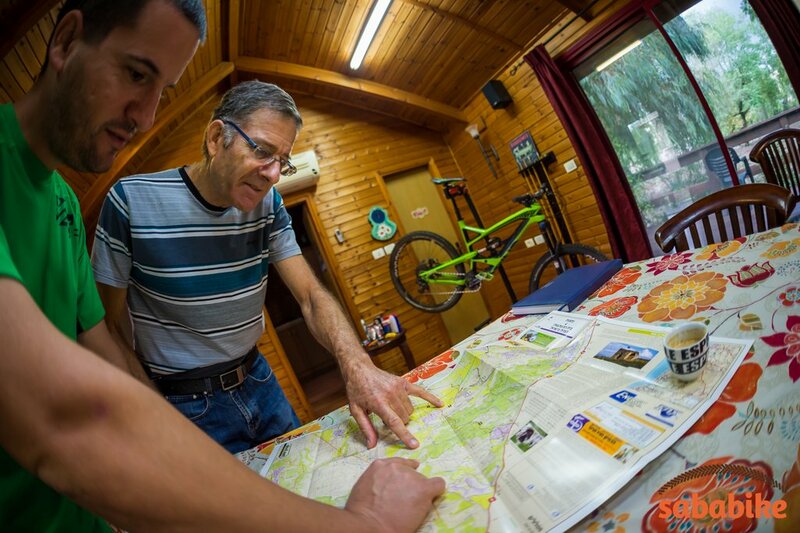 While anyone with room to accommodate guests can easily make the claim, understanding what mountain bikers need and helping their vacation become really great is all in the small details. Photos are taken from our local Sababike partners whom we’ve helped become a super bike friendly place! Mountain Bikers are easy to keep happy if you’ll be sure to understand their needs. 1. Location: In order to be bike friendly the location of accommodation must be ride friendly. 2. Understanding the rider mentality: While as a business owner you’re not obliged to be a mountain biker yourself, it is important to understand the sport, the needs of the riders and a bit of the culture surrounding mountain biking. 3. Facilities: There are some almost mandatory facilities to offer in a bike friendly accommodation, and a lot that will be a very welcome addition. 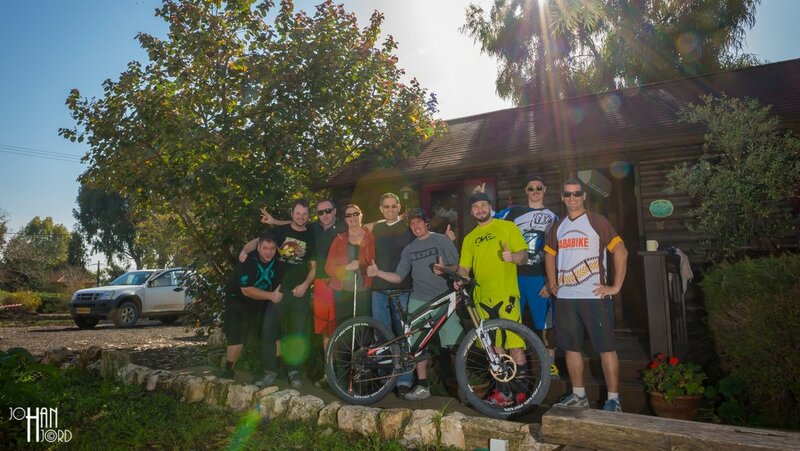 If you’re not a mountain biker yourself – simply consult with one! 1. General analysis of the area and the riding potential: can you “ride out ride in”, quality of nearby trails and driving or shuttling distance to good trail heads in the area. 2. Default facilities: does the accommodation offer a safe place for bike storage? A lounge to gather in for post-ride beers? Early breakfasts and lunch packages to go? You can make a mountain biker’s stay as good as the quantity and quality of MTB-specific services that you offer. 3. Additional and MTB-specific facilities: A proper tool box and bike stand, energy gels, spare tubes and parts and a nearby bike shop are some of the things that mountain bikers will be glad to know are available, even if they don’t end up using them. Can you supply maps of the area or even have GPS track files available? Can you call up a guide or offer shuttle services? Small touches can make a big difference. Tools, accessories, a work stand and of course a nice lounge are all welcome benefits! Becoming a bike friendly accommodation might sound like a bit of a daunting task, but in reality, a few basic services will go a long way. Of course you can decide to have everything and anything a mountain biker might ever need, but it isn’t always necessary to become a 100% MTB-specific place to be bike friendly. Start with a few small steps, be aware of what riders need and don’t be afraid to ask your local riders and guests for their input. And feel free to drop us a line for more advice! 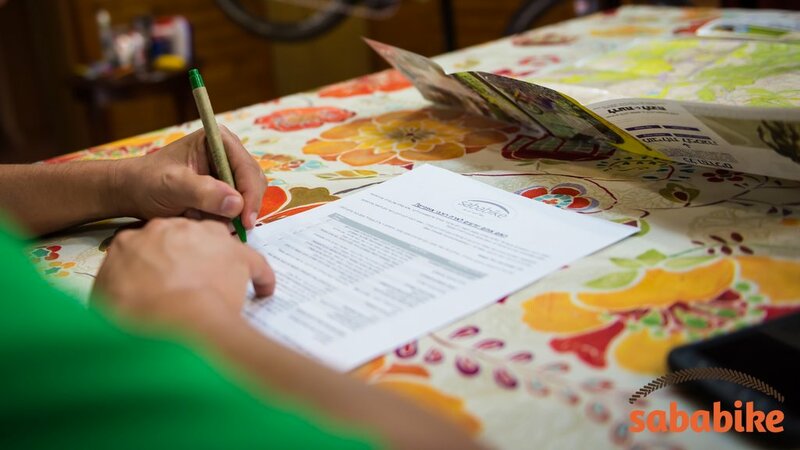 Checking boxes is important- but first understand what can you really offer mountain bikers.